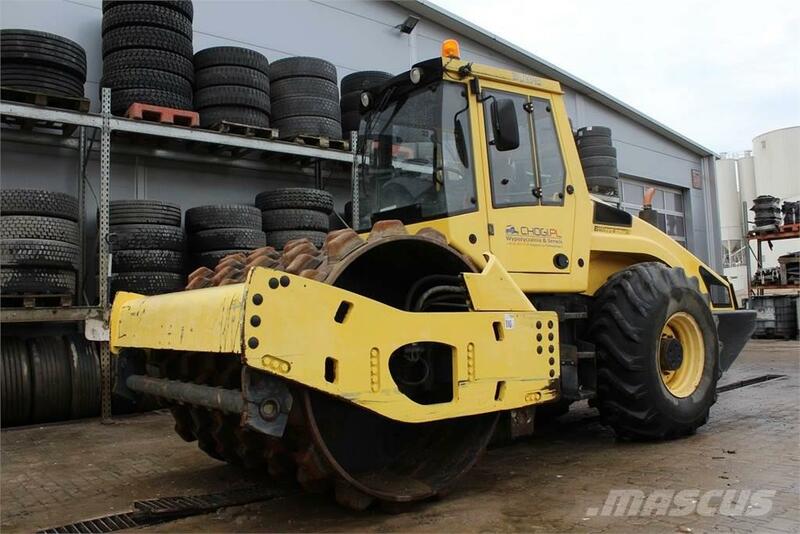 Other information Bomag BW 213 PDH-4 - year of production 2005, working hours 7 112 mth, power 155 HP (114 kW), operating weight 13 050 kg, drum width 2130 mm, sheep foot, very good condition. Price 32 000 EUR net. More information as well as trucks and building machines at ... – rental, import, sales. Tel: +48 602 408 882 (English, Русский) or (from 9:00 to 17:00) +48 696 480 510 (Deutsch).